The NGO Caribbean Development Foundation (NCDF) is a regional organization incorporated to make its contribution towards the development of Non-Governmental Organizations in the Caribbean region. The foundation also campaigns for change on various human rights issues in the region. The NGO Caribbean Development Foundation was incorporated in the twin island republic of Trinidad & Tobago in 2007, as such it is based in Trinidad. Since its incorporation the foundation has held several capacity building workshops across the region focusing on NGOs from the CARICOM area. The costs incurred by the participants in order to attend the workshops were fully subsidized by the foundation. 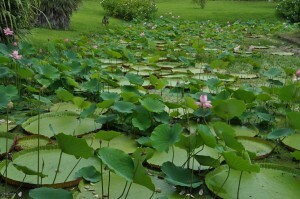 Workshops were held in Barbados, which included participants from the rest of the Eastern Caribbean. 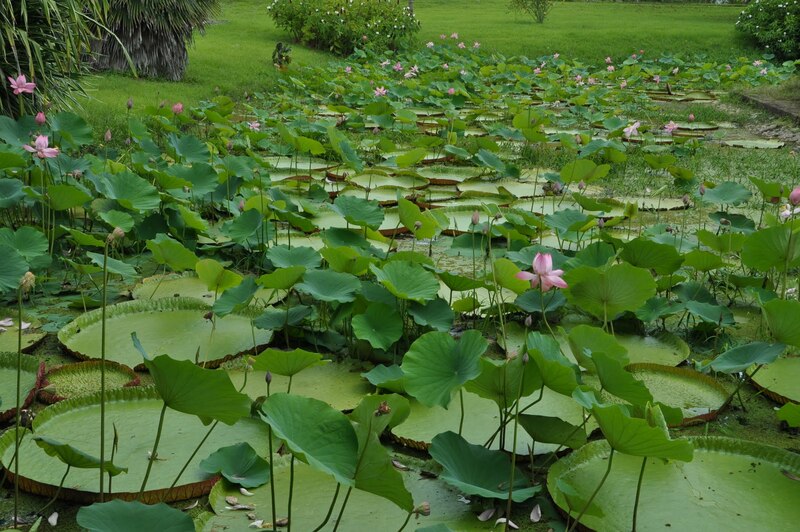 Workshops were also held in Jamaica which included participants from the Bahamas. The foundation also began its Campaign on violence against women in 2010, where we asked NGOs from across the region to put forward recommendations for coping with this issue in the region. Coming out of the regional campaign is a document entitled the ”Cascadia Protocol”, which compiles a number of recommendations for supporting victims of domestic violence and improving the infrastructure in the region, that supports and protects women, from violence in the home. The NGO Caribbean Development Foundation is now in the process of lobbying regional governments to implement the recommendations. Log on to our Domestic Violence page to view the activities of the campaign. The NGO Caribbean Development Foundation also works on other Human Rights issues in the region, such as our campaign on the experiences of Haitians in the Bahamas. The foundation has also created a database website for the NGO sector in the region. To view the NGOs currently listed click on the organizations listed on the right hand side of the screen. The database website is a work in progress; the foundation will continue to add NGOs to the list, once they express the desire to be registered. Registration is free to NGOs wishing to be listed. The work programs of the foundation are essentially created and implemented by the board of the foundation. The members of the board of the NCDF met each other while volunteering with Amnesty International in Europe and The Caribbean. Collectively the board has over 50 years of experience of working on Human rights issues internationally in varying capacities. As such the board is directly involved in the implementation of NCDF projects. 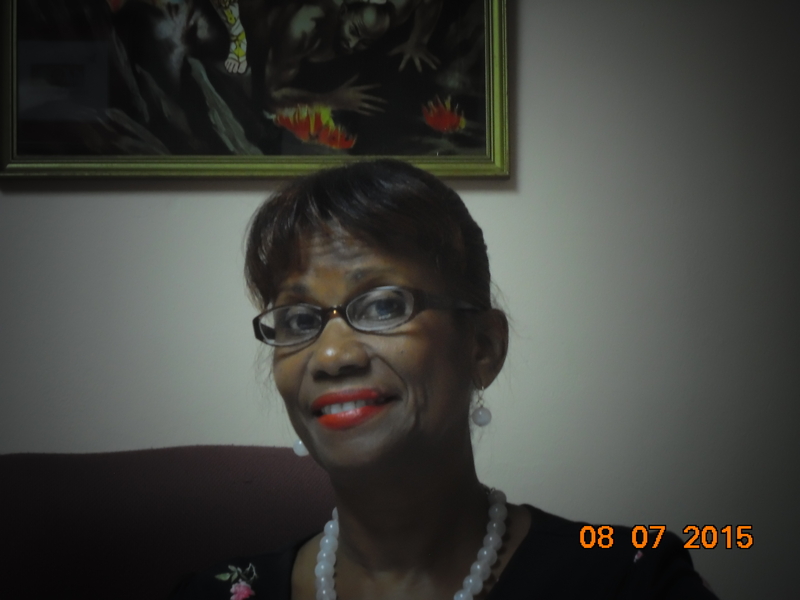 The President of the foundation is from Trinidad and is by profession a Financial Accountant with an educational background in both finance and Sociology. 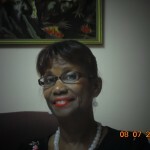 Having gained Public Practice experience at Deloitte and Touché in Barbados, Ms. Daniel moved to the United Kingdom, where she lived for almost 12 years. The President did financial consulting and project management for NGOs in the Human Rights and Social Justice Sectors in Europe during her time there. 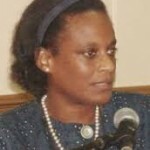 Ms. Daniel also served on the board of Amnesty International Caribbean Regional Office for a number of years before it became defunct. 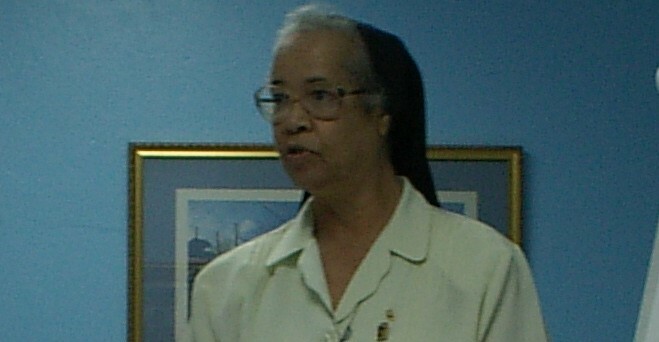 Ms. Daniel returned to Trinidad in late 2007. 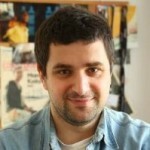 The Vice President of the foundation is from Poland and is based in Warsaw. Mr. Hebanowski has an educational background in Politics, Sociology and conflict negotiations, he also has extensive experience in global Human Rights Campaigning and fundraising for the NGO sector. The Vice President is a past board member of Amnesty International –Poland, where he was responsible for creating and implementing the now famous International letter writing marathon put on by Amnesty International annually on International Human Rights day, December 10th . The Foundation would like to announce the retirement of Sister Mary Claire Zitman. Sister Claire served as the Foundation’s corporate Secretary since its inception in July 2007 up until November 2016. Sister Claire has a long history in the fight for Human Rights, and has volunteered with Amnesty International since the 1970’s. 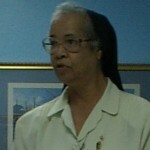 Sister Claire was instrumental in the formation of the NGO Caribbean Development Foundation. 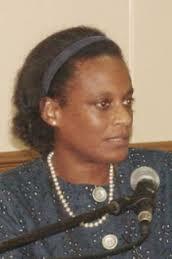 We will miss her counsel and her input. We wish her well in this new phase of her life. The mission of the NGO Caribbean Development Foundation is to contribute to the development of the NGO sector in the Caribbean region, by working with the sector and regional governments to redefine the role of the sector in the region, and its ability to impact on the policy making decisions of regional governments as an equal partner in providing support and help to the most vulnerable members of our societies.